Thanks to plummeting router prices, everyone has a wireless network at home or office. However, not all of us are getting the most out of our routers. In this post, you can find some tricks to speed up your home wireless network. So, let's get started ! You can't really assess a router's performance based on its price alone - because some high-performance routers based on the 802.11g standard are much more expensive than, say, entry-level 802.11n routers - but if you have 802.11n devices, they'd perform better on an entry level n-based router. The 802.11n standard offers a peak throughput rate of 150 Mbps, while the older 802.11g offers rates of just 54 Mbps. Although you'd still need your laptop or hardware to be 802.11n capable to make full use of such routers, it's not a bad idea to plan for the future and invest in one. Most Wi-Fi-enabled products now come with 802.11n support. If you want to just share the internet connection, any Wi-Fi router will handle internet speeds with ease, but the minute you try and transfer large files over the air, from, say, your laptop to your PC, the slow speeds of 802.11g routers is apparent. Download inSSIDer from MetaGeek (metageek.net/products/inssider) and run it on a laptop. This will list all of the channels that other people's routers are broadcasting on. Find the most unused channel, and set your router to use that one. In city buildings, where a lot of people have wireless routers, certain channels (usually the manufacturer set default) can get congested, and this results in slower network speeds. Roaming: This setting determines how often your card will look for new networks, in order to try and connect to the one with the strongest signal In a home setup, this should be set to the lowest setting possible. Power: Unless you're bothered about battery life, set this to the setting that uses the highest power. This is usually displayed in two very different ways - some cards directly ask you to choose between "Max power" or "Best Performance", whilst others may choose to mention this setting in terms of power consumption savings, in which case you should "Disable" this setting. If you have a 802.11n router, and your laptop is 802.11n-capable, make sure to use the setting that forces n-mode. Make sure to look-up your card manufacturer's site, and understand what the settings mean, and accordingly change them to whatever translates to maximum performance. 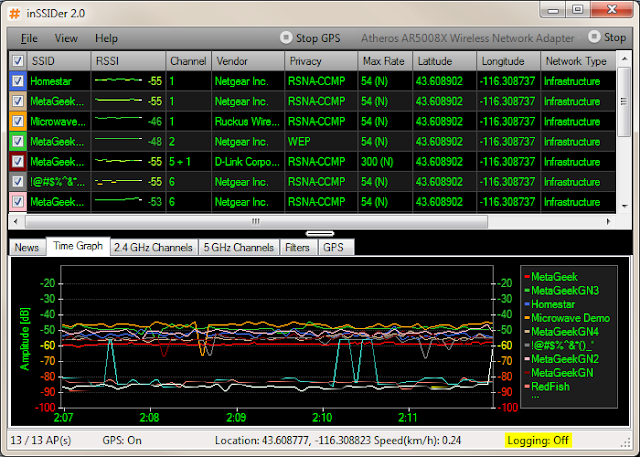 You can use inSSIDer to also test the placement of the router in your home or office. The best way to do so is to walk around with your laptop, and look at the signal strength in the areas you're likely to be sitting in. Maximum signal strength translates to better throughput performance, so make sure your router is placed in an ideal location. You should ensure that you always have the latest drivers installed for your network card, and also keep checking your router manufacturer's site to ensure that you have the latest firmware. Very often, updated drivers and firmware translate to more performance tweaks. But keep a copy of your current firmware handy too, and ensure that you don’t lose power during the update procedure, or you might brick your router. Don’t make everything connect wirelessly! For example, a lot of the time people will keep a gaming console (PS3/ XBox/Wii) right next to the router, but use Wi-Fi instead of LAN cables to connect them. The fewer devices connecting to the router, the faster the speeds, it's that simple a rule! 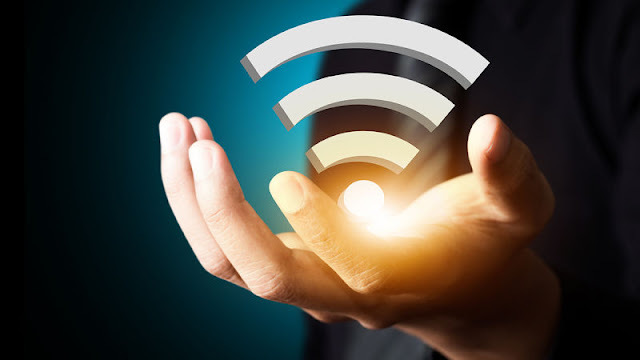 Follow these simple tips and you can easily increase your wireless network, for free. However, in office setups, it might be advisable to invest in repeaters and signal boosters to improve performance, and thus, increase productivity.